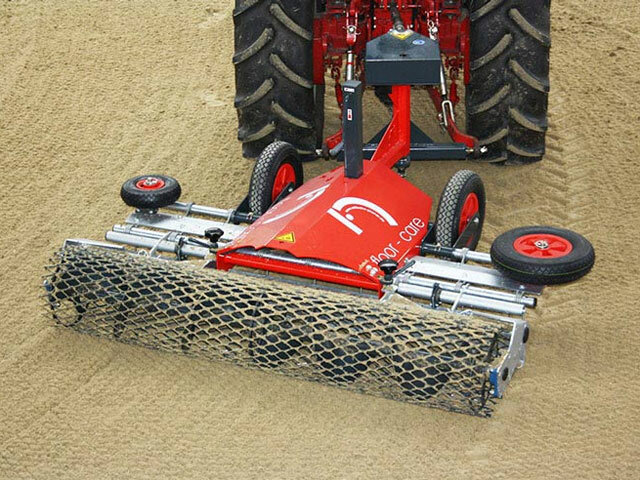 We can manufacture all machinery and products to keep your surface in top condition!!! 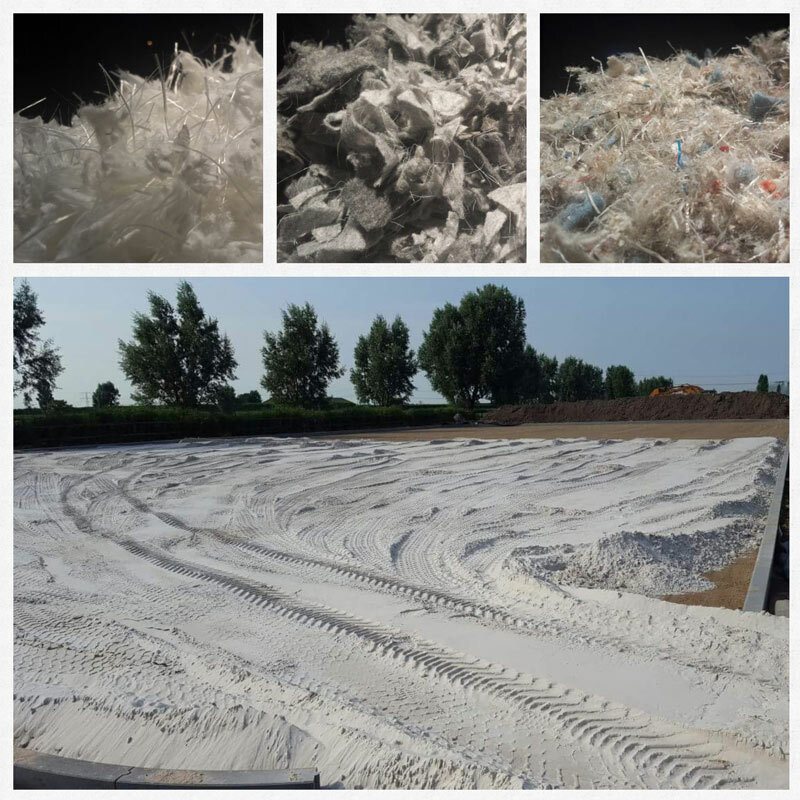 All the products we process in our surfaces are also sold separately!!! It is a necessity for us, but the perfect solution for you! 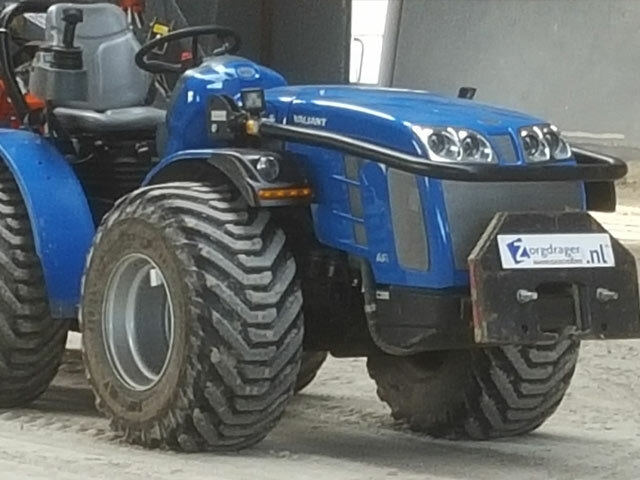 If you would like to use a tractor for all work around the stables and the home we can provide you advice and, of course, supply you with the right tractor!! THE IDEAL ALL-ROUNDER!! 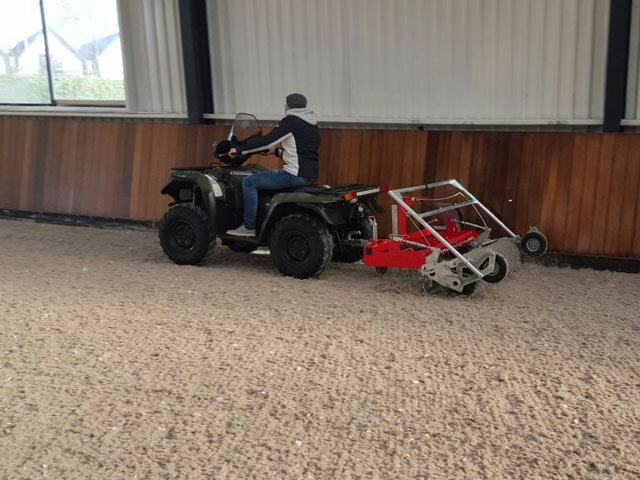 It is convenient for dragging your surface, but also for clearing the stables, moving hay and straw, et cetera. In short, it makes heavy work easier!! You can also count on us when purchasing your loader!! Would you like to quickly drag the arena? Rake the gravel path? Then a quad is a great option!! Not only fun to drive, but functional as well. 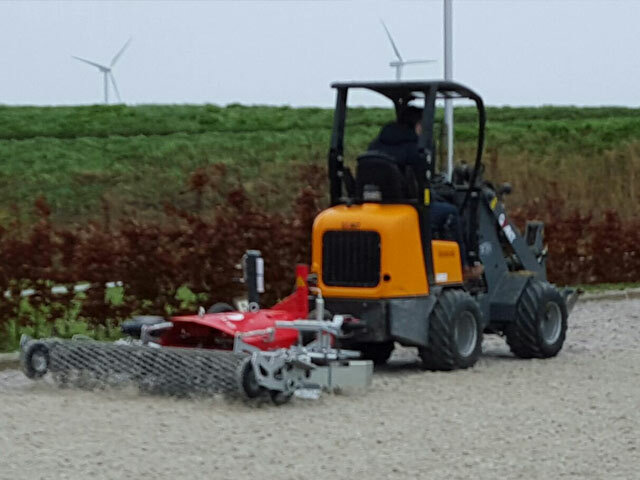 Zorgdrager Managebodems can supply the quad that suits you best!! A good surface is only successful when it is being properly maintained. We provide the Perfect Surface Leveller for the Perfect End Result!!! Available in different sizes. You can try out the surface leveller for a week! 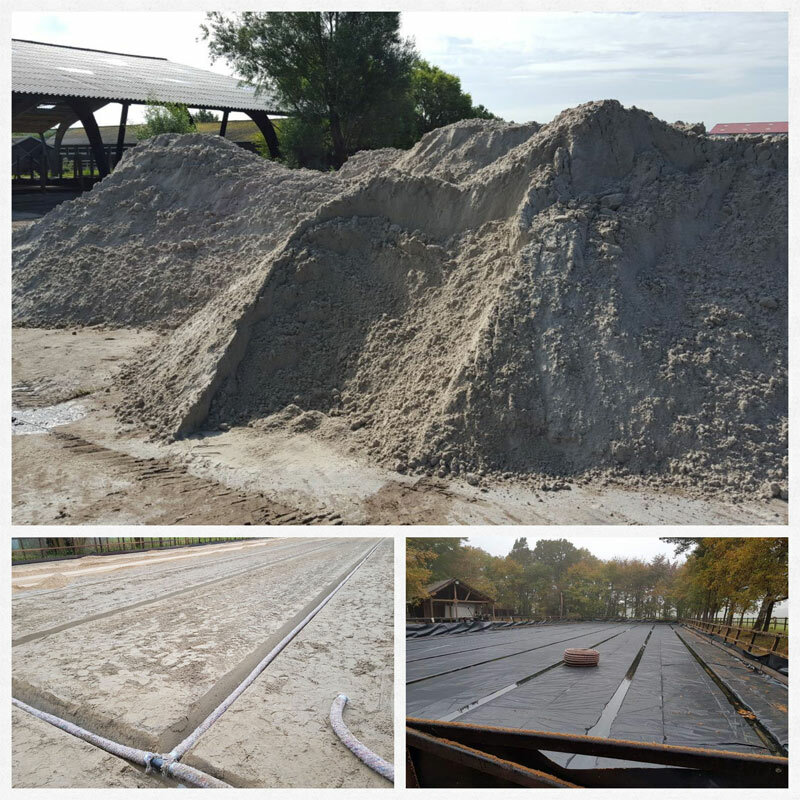 We feel that a good surface should be very stable, and keep its resilience and comfort at all times. A good surface should not be too sticky, thus contributing to the prevention of injuries. 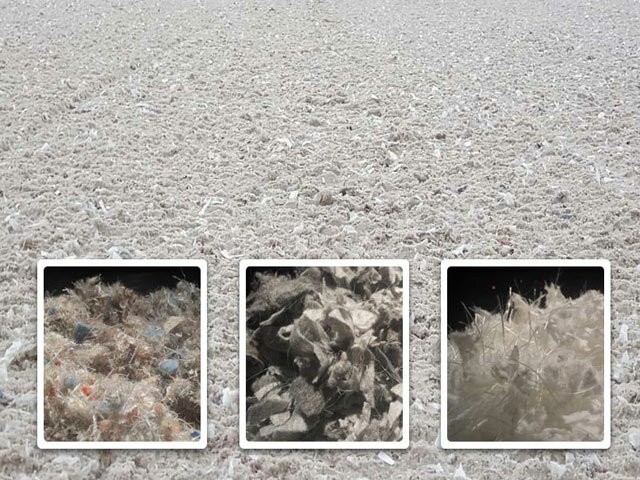 We work with different products to realise the perfect surface for your needs. Is your horse sweaty, or has it been fully clipped? 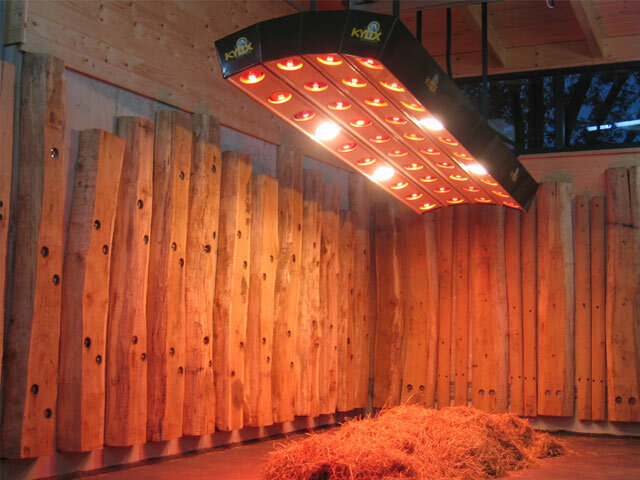 A solarium will not only ensure your horse dries up quickly, it also improves the blood flow to the muscles. You can contact us for your solarium as well! 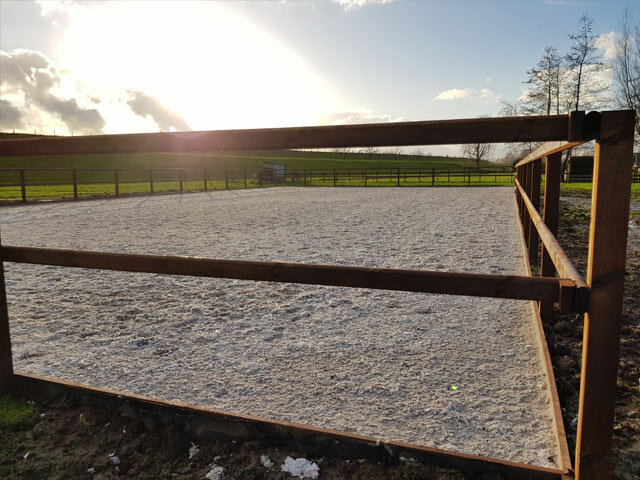 We also offer different types of fences, matching your requirements and your area! 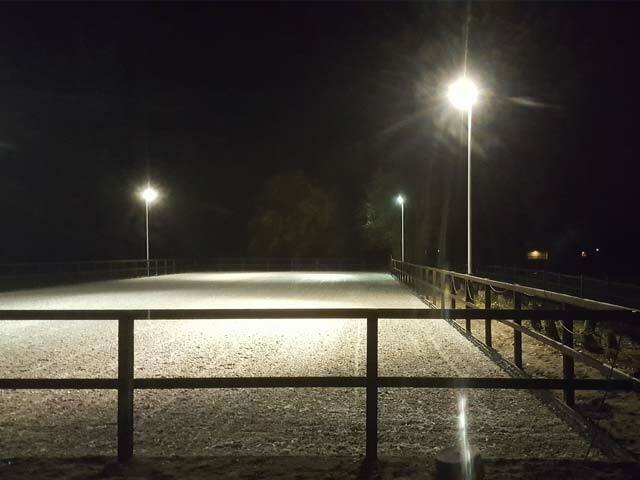 With professional sports lighting around your dressage arena you can safely ride after sunset as well. 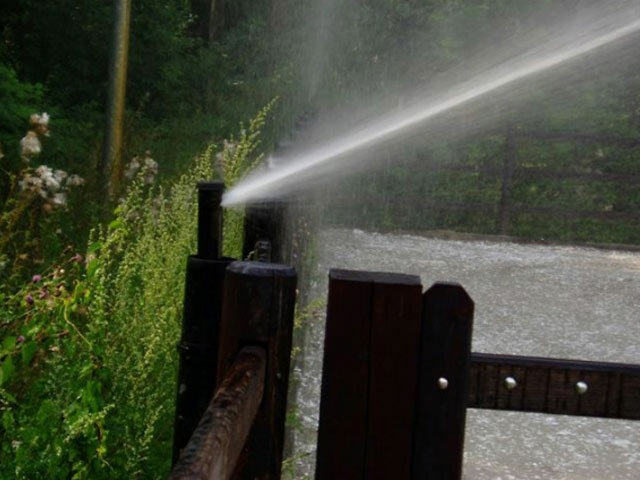 You can also count on our expertise for installing professional irrigation.